Skydiving or bike riding? What's it like to be a senior? Kennedy Barber-Fraser '19 answers 26 questions about life at Smith. In the Los Angeles Review of Books, Prof. Joel Kaminsky explores the significance of humor in biblical texts about persecution and exodus. A girl named Rosalind is in love with a boy named Orlando—which is convenient because they've been banished to the same forest. Find out why in Shakespeare's 'As You Like It,' opening Friday, April 19, at 7:30 p.m. in Theatre 14, Mendenhall. Award-winning poet Jane Hirshfield will read from her work at 7:30 p.m. Tuesday, April 23. Prof. Caroline Melly shares her research into the contemporary politics of medical marijuana. 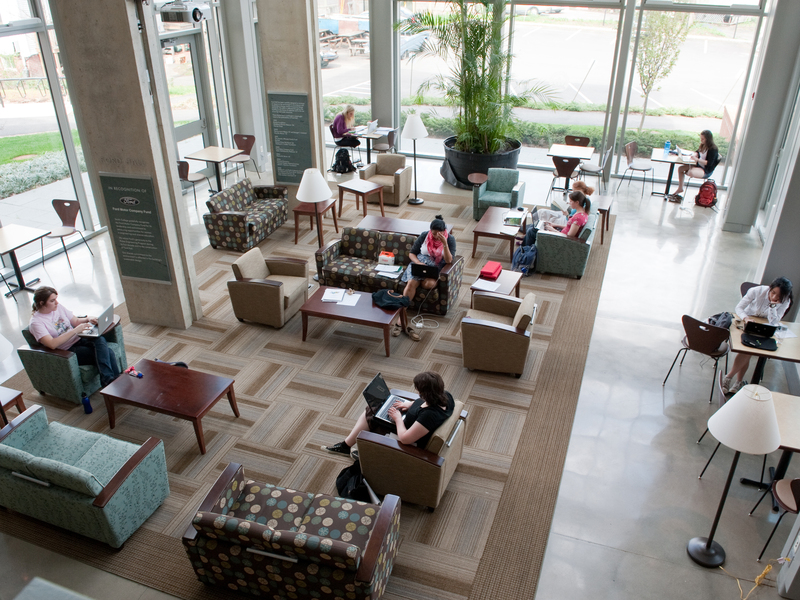 For updates on Neilson Library constructon, road closings and other details about building renovations, visit the project update map. Smith College has been in negotiations with Local 211, which represents the college’s housekeeping staff, about transitioning to membership in Local 263, which represents the facilities staff. View updates on changes to campus police leadership, including President McCartney's letter to the community and a Q&A. Various Campus Locations, 8 a.m.–4 p.m. 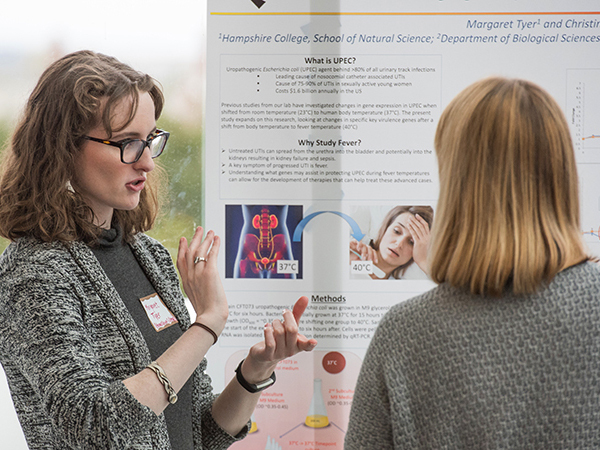 The annual showcase featuring the scholarly work of Smith students and faculty members.